Terry Halvorsen, Navy CIO, said he will green light the move of low-impact IT systems and mission functions to a commercial cloud provider unless a better financial DOD solution is identified. 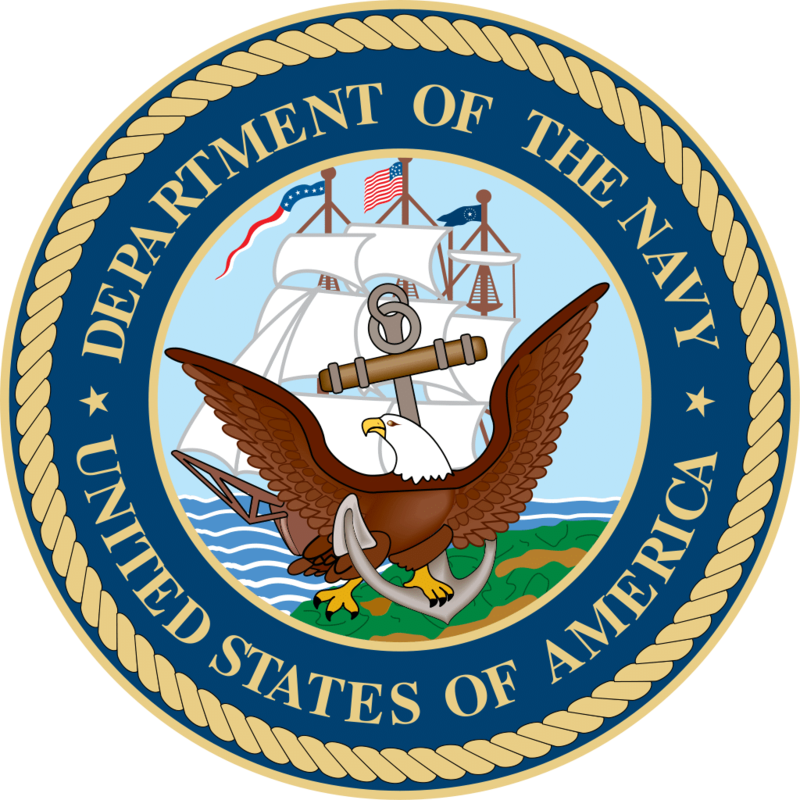 The statement was part of a memo he signed on April 1st, which gave guidelines for the proper use of commercial cloud services throughout the Navy. This new direction is a result of what many are calling a successful pilot with Amazon Web Services, which was used for the migration of the Navy Secretary’s public facing portal. The pilot has proved that the Navy can move publicly releasable information to a commercial cloud provider. This successful pilot is great news for not only the Navy, other DOD agencies and cloud service providers as well. With the Navy starting to look at commercial cloud providers, we should see more civilian agencies willing to take the leap into the cloud. This however does not mean that 2013, or even 2014, will be the year of the cloud. What it does mean however is the government is starting to jog to the cloud. My guess is we will start to see more little projects and more public portals being moved before agencies take the big step of allowing the cloud to hold major mission critical applications. All in all this is great news, and I hope to see more memos like this one.